Rodney joined the Privaira team in July 2013, and holds the position of Director of Operations. Prior to his appointment as Director of Operations Rodney acted as Chief Pilot since 2015. 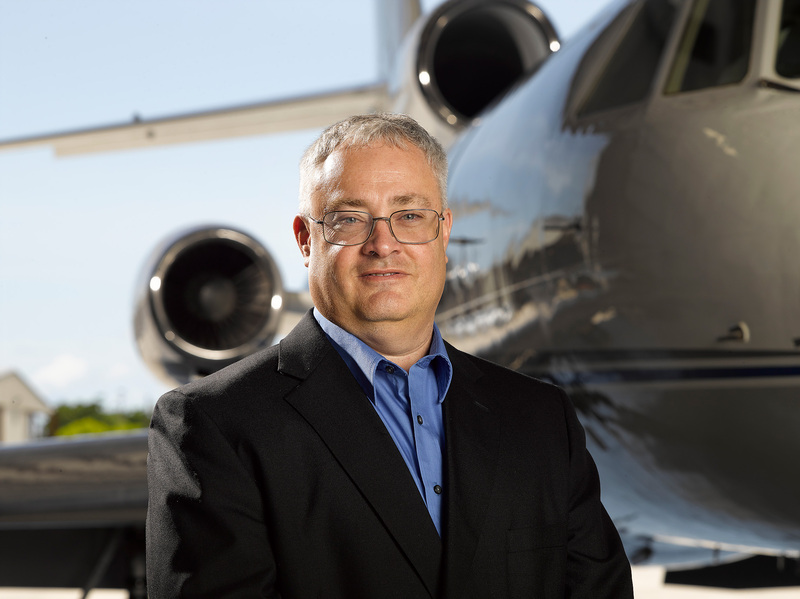 Rodney has over 20 years of aviation experience including over 7,000 hours of flight time. With an ATP and type ratings in the HS125 and B400A, Rodney is also Company Check airman and instructor. Rodney served in the military for 8 years and holds a Bachelor of Science degree from Embry-Riddle Aeronautical University.